Emerging technology often needs a halo app to lure us in. For the upcoming Leap Motion controller, that app could come through the unusual (if welcome) channel of Double Fine's Dropchord. 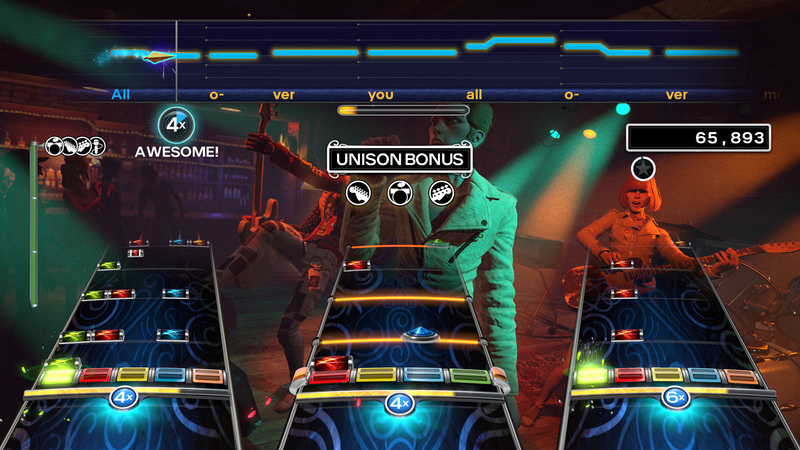 The game's exact mechanics are a mystery, but the music focus and exclusively gesture-based input should finally reward those who've spent years shredding invisible guitars. Gamers who don't want to spring for a peripheral just to get one game will have the option of an iOS version sometime after Leap Motion gets first crack on May 13th. Knowing Double Fine's reputation in motion gaming, the extra hardware just might be worthwhile -- see Giant Bomb's proof after the break. Beck's latest album won't debut on the shelves of your local brick-and-mortar retailer. 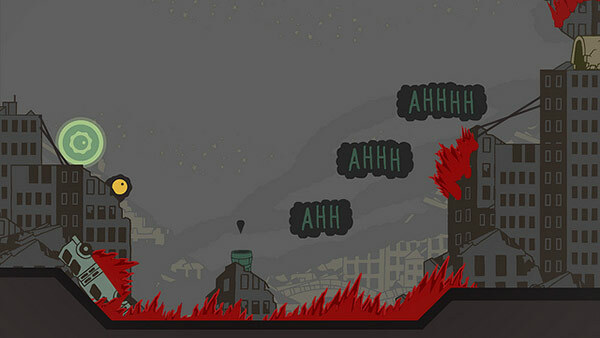 Instead, Cities, as its called, will roll out on Sound Shapes for the PlayStation 3 and PS Vita. 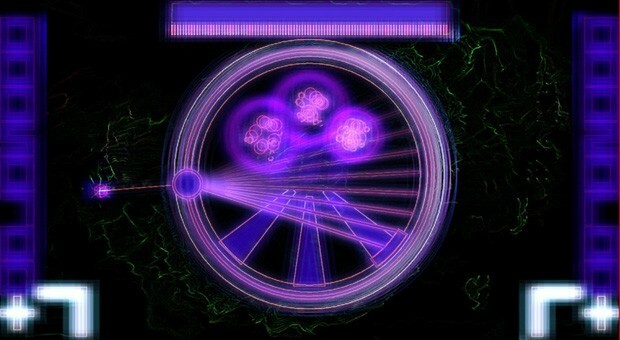 The platformer's song-inspired stages transform the record's three tunes, Cities, Touch the People and Spiral Staircase, into interactive music videos, with original art and lyrics inserted into the environment. If traipsing through the included soundscapes -- not all of which are Beck-centric -- isn't enough to please, the developers are gifting gamers with the tools needed to build levels of their own. As a cross-play game, the $14.99 price tag nets both the console and portable versions of the downloadable title. Sound Shape won't hit digital shelves until August 7th, but you can catch a sneak peak (and a quick listen) after the break. 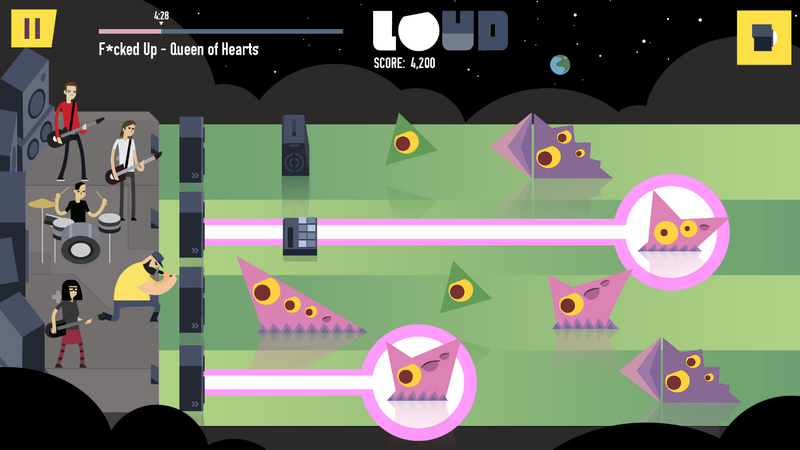 New Beck songs get visualized, inspire musical platforming originally appeared on Engadget on Sun, 22 Jul 2012 11:29:00 EDT. Please see our terms for use of feeds.